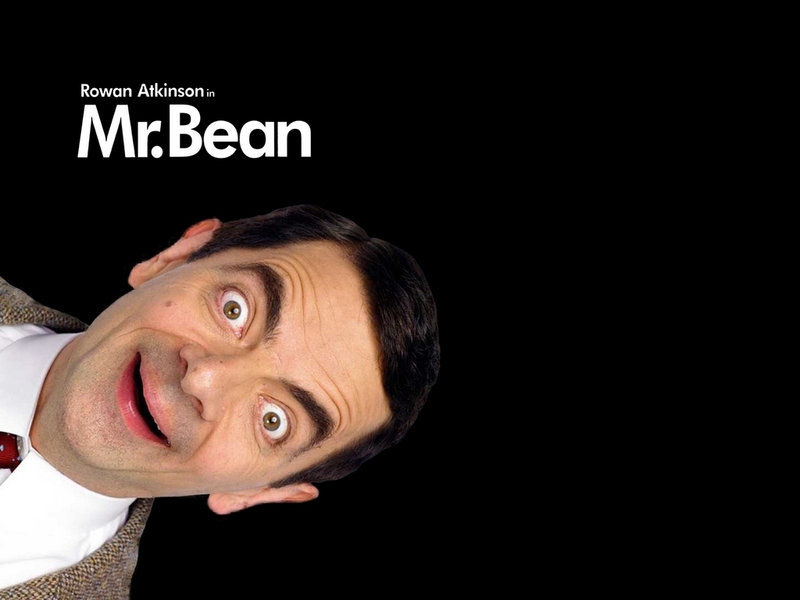 Mr.Bean. . HD Wallpaper and background images in the 미스터 빈 club tagged: mr. bean. Mr. 콩 S01E13 - Roadworks.